Best morning glory muffins! This easy morning glory muffin recipe makes moist muffins that are packed with fruits, veggies, and more! Muffins are one of my favorite foods! And morning glory muffins are especially delicious muffins. They are super moist thanks to the buttermilk and all of the fruit and veggie add-ins (check out my carrot zucchini muffins if you’re looking for more veggie muffins). 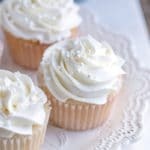 These muffins are also delicious! They taste like an amped up version of carrot cake crossed with apple spice cake. So, they’re a tasty treat that makes a great on-the-go breakfast. Begin by mixing the raisins, carrots, apple, coconut, and nuts together in a medium mixing bowl. Set aside. In a separate large bowl, whisk oil, eggs, and vanilla together. Whisk in buttermilk until combined. Add the dry ingredients, and whisk until combined. Stir in the raisin mixture just until incorporated. Divide the batter among the prepared muffin tin cups. Sprinkle some coarse sugar over the top of the muffin batter, if desired. Raisins – Golden raisins, dark raisins, and even dried cranberries all work well. 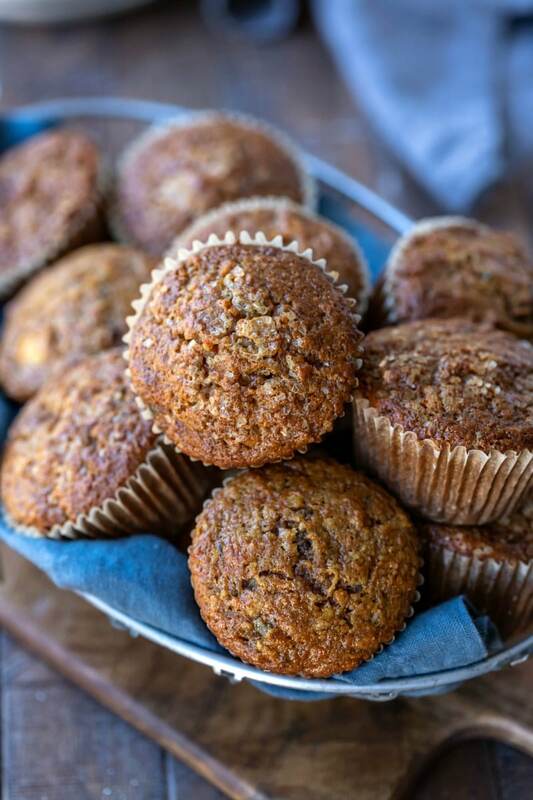 Apple – Granny Smith is a great choice as the tart apple works well in these muffins. However, any baking apple will work. Coconut – Unsweetened coconut can be used for a less sweet muffin. Oil – Canola oil, vegetable oil, olive oil, or other similar oils can be used. Coconut oil is great and makes for a fluffier muffin. 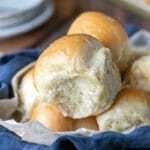 Buttermilk – Regular or low-fat buttermilk can be used. For dairy-free muffins, substitute soured non-dairy milk. 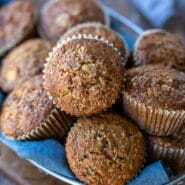 If you’ve tried this morning glory muffin recipe, don’t forget to rate the recipe and leave me a comment below. I love to hear from people who’ve made my recipes! You can SUBSCRIBE to receive my latest recipe newsletters or FOLLOW ME on FACEBOOK, INSTAGRAM and PINTEREST for even more delicious food. 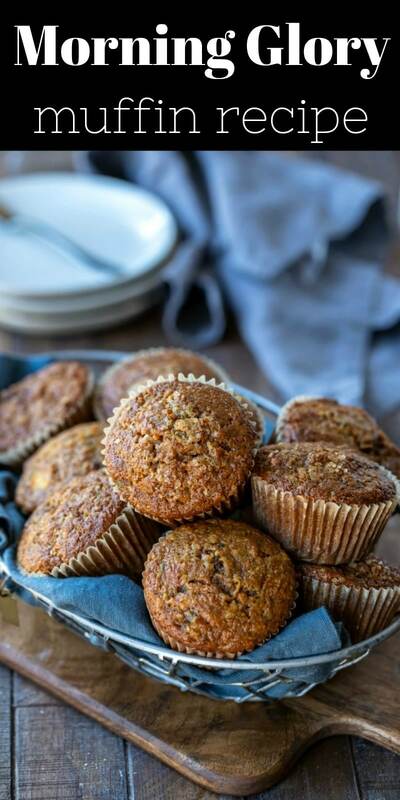 Moist morning glory muffins packed with fruit, veggies, and more! Preheat the oven to 375F. Lightly grease a 12-cup muffin tin, or line it with paper liners. 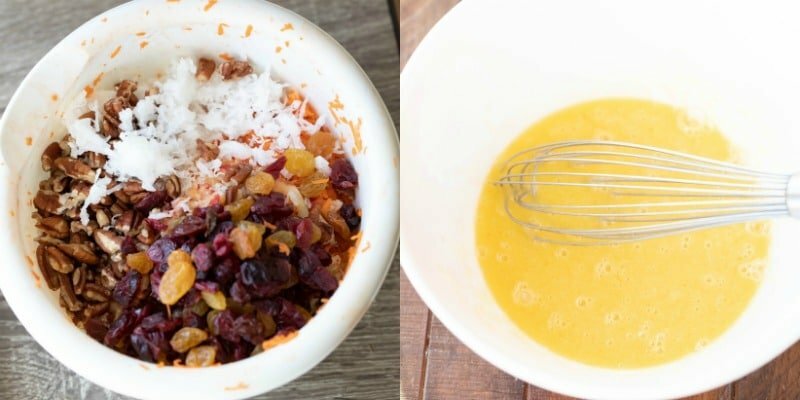 In a medium bowl, whisk together the raisins, carrots, apples, coconut, and nuts. Set aside. 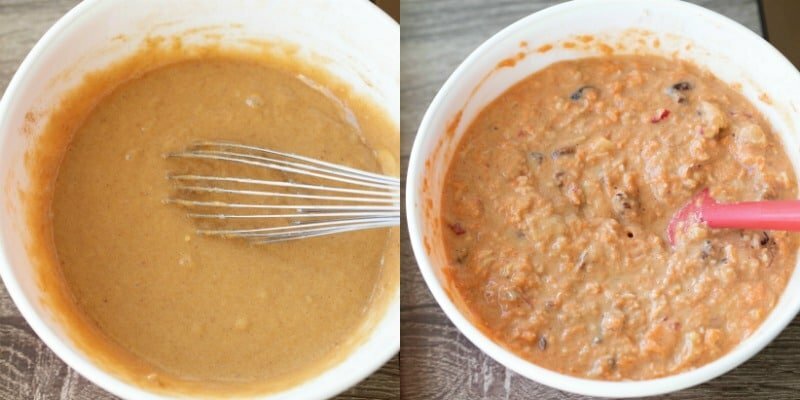 In a separate large bowl, whisk oil, eggs, and vanilla together until combined. Add flours, brown sugar, baking soda, cinnamon, ginger, and salt. Whisk in just until incorporated. 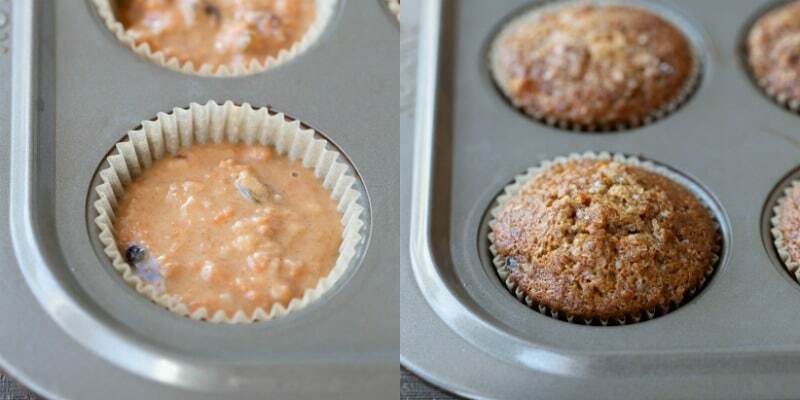 Bake the muffins for 23-28 minutes, or until a toothpick inserted in the center of one of the muffins comes out clean. Remove from the oven, and let cool in pans for 5 minutes. Golden or regular. Can also use part raisins, part dried cranberries. 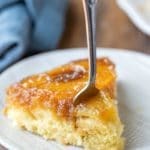 Oils like canola or melted coconut work well in this recipe. Be sure to measure the flours properly to avoid adding extra flour. Aerate or sift the flours, spoon, and then level. This is probably the best recipe for muffins! :) Thank you for sharing it. Morning glory muffins are my favorite muffins, and this was a lovely recipe. Thank you! I’m glad you liked the muffins. =) Thanks for commenting! 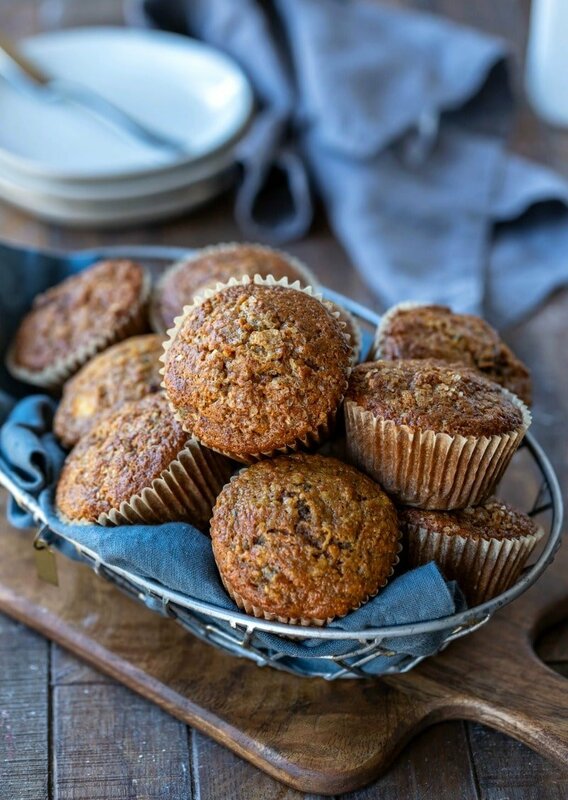 Can’t wait to try these … Morning Glory muffins are my favorite!